Billy and Paul meet and fall in love at first sight...only to discover that they are each the recipient of one of actor Jerry Orbach's donated eyes. As their relationship unfolds, strange “Orbachian” things begin to happen around them; the candlestick at dinner begins to talk, musical theatre happens randomly and dreams appear in the style of Law & Order. The show is a unique look at how other people change the way we see the world. "Funny, light-hearted and enjoyable, and moves along at a quick pace. A lot of the ideas presented are excellent, and the future of the piece is promising. 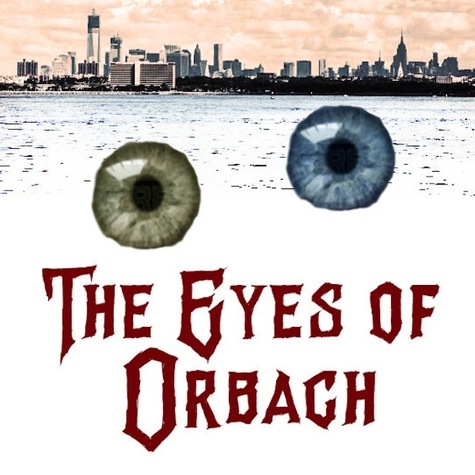 If you are looking for a funny play that celebrates New York and musical comedy, check out The Eyes of Orbach." "Eyes celebrates a Big Apple full of possibilities, where you can follow your dream and be whatever you want to be...It’s a lot of fun, and is filled to the brim (and then some!) with creative notions and all manner of theatricality–musical numbers, puppets, surrealism, and more."